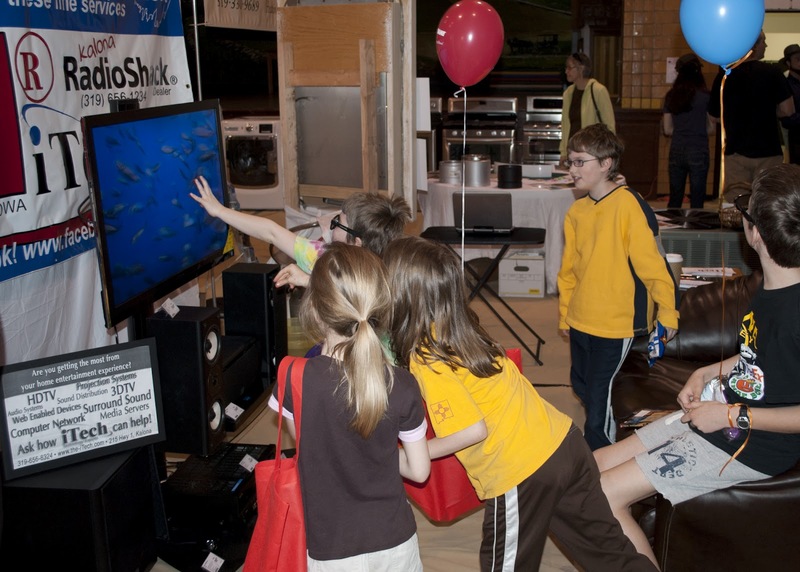 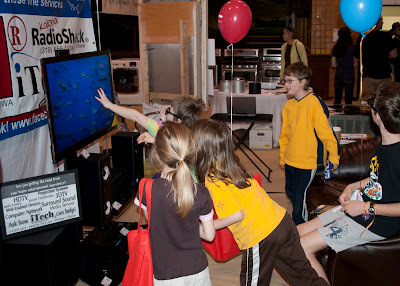 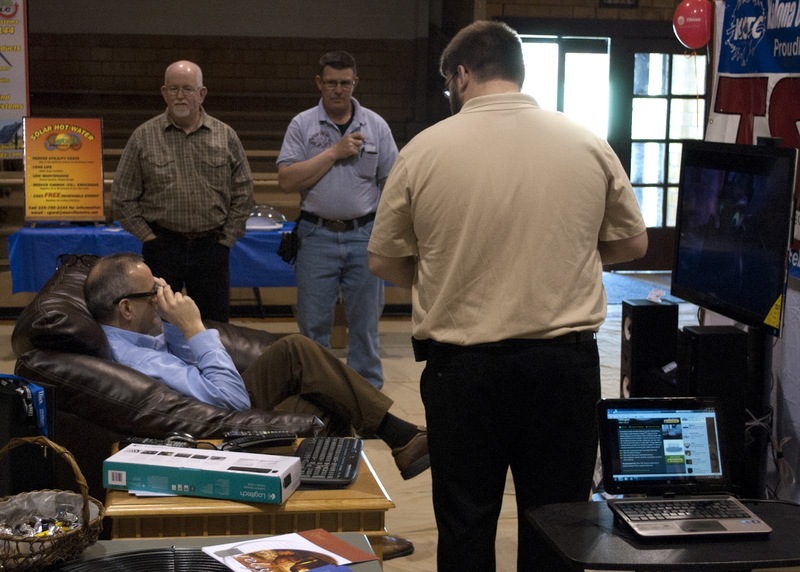 Technology Services of Iowa, LLC: iTech immerses the Kalona HomeShow in vivid 3D technology! 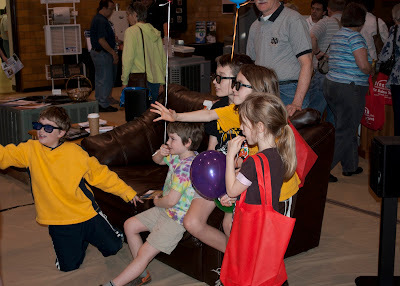 iTech immerses the Kalona HomeShow in vivid 3D technology! 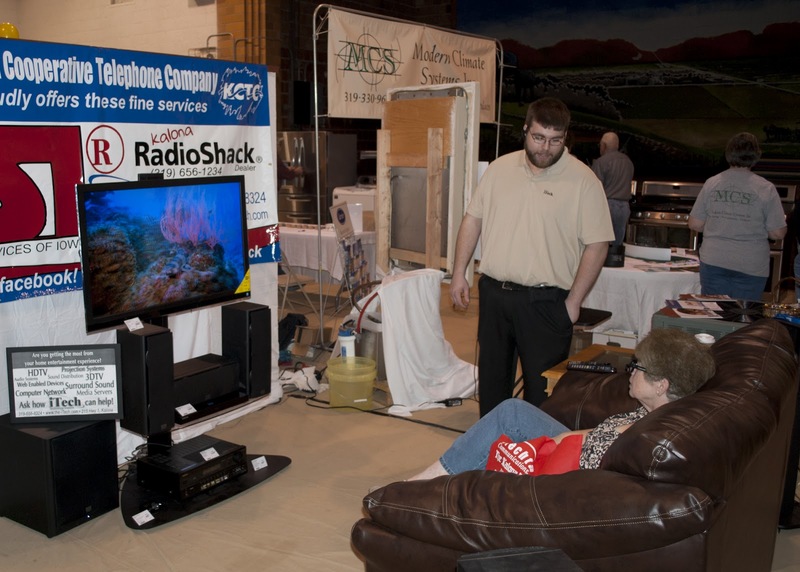 We carry brands of Samsung, Philips, Visio, & Toshiba with sizes ranging from a Small 19″ to a Whopping 65"
It's like its right there! 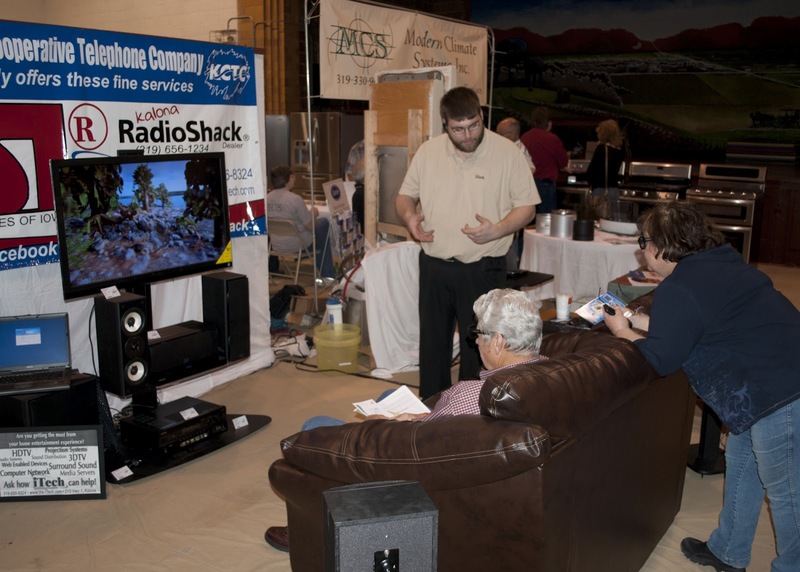 The recent developments in SmartTV - converging the internet with our television screens - are big news, with forecasts of massive growth over the next few years. So it's no surprise that manufacturers are increasingly focussing on bringing Smart 3D TV sets to market that combine the two technologies. Come see us at the Bulltown Plaza and ask us how this revolutionary technology can be yours!